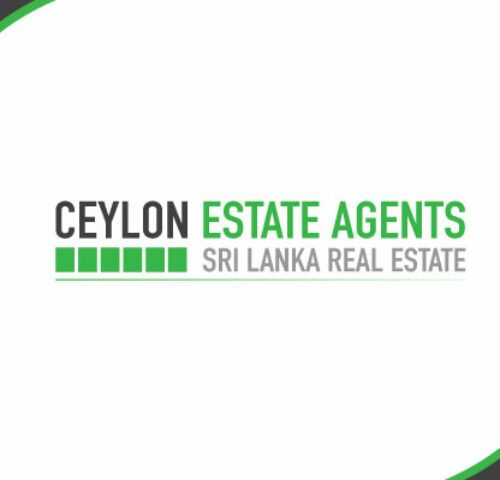 This beautiful 38 perches (961 Sqm) lake property is located along Hikkaduwa lake with picturesque views and it is only 2km from famous Hikkaduwa town and the beach. Baddegama Expressway Exit is only 15km from the property and there is easy access to tourist attractions. 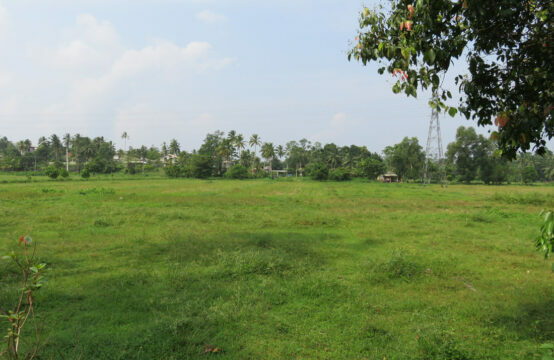 Ideal location to build a holiday home or a villa development.